When do I need to order my prom flowers? Order right now! It's always good to plan ahead and get your order in as soon as possible. The spring is a very busy time for florists, with wedding season just beginning and Mother's Day right around the corner. At any rate, order at least two weeks in advance. Why do I need to use a florist, can't I make my own DIY corsage? Not only do corsages have to look great, but they must hold up throughout the night of dancing and celebration. It's always a good idea to buy a corsage from your local florist, rather than try to create one yourself. Corsages are not easy to make; the flowers have to stay ON the corsage, and stay looking fresh for long periods of time. 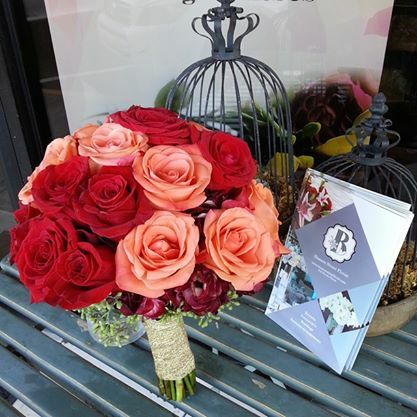 Just talk to your florist about your budget and your options, it might surprise you what they'll come up with! What if I'm on a tight budget, can I still get a great-looking prom corsage? Yes, talk to your florist about your situation and ask what suggestions they might have. Often times by using seasonal or flowers your florist might have in excess can cut down on costs and still give you a great-looking corsage! What do I need before I visit my local florist? Be sure to bring a picture of the dress you are wearing. It doesn't have to be elaborate, even a picture from a cell phone will do. 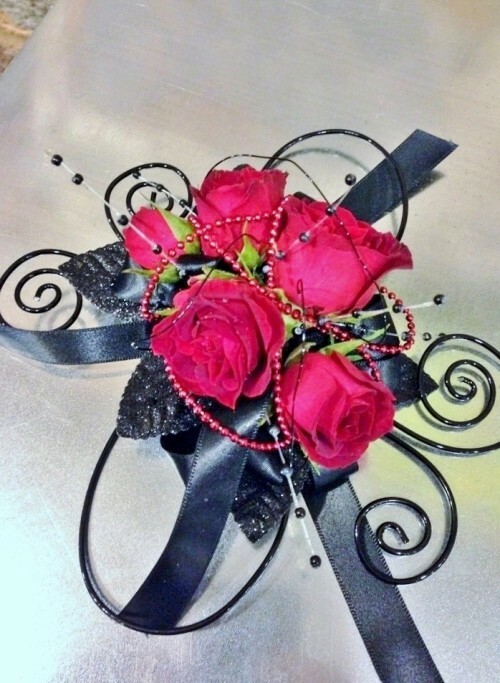 Bring any pictures of prom corsages you like from the internet or magazines for your florist to look at. 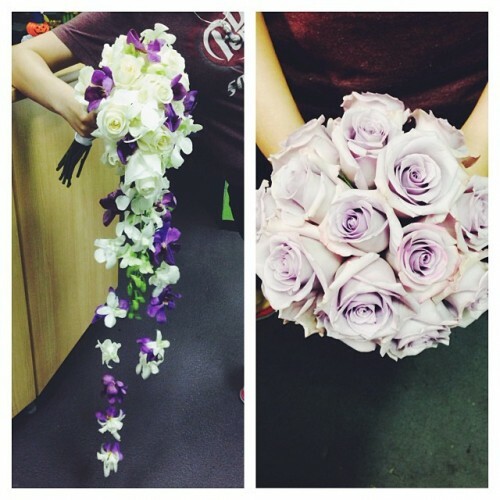 What are the hottest prom flower trends to date? Bright and bold colors that really make a statement, mixed with a variety of textures and details. We've seen a lot different uses of wire and other accessories. Another prom accessory we just love this year is the reusable wristlets. Instead of a cheap corsage holder for the wrist, invest in a beautiful corsage bracelet. Not only will your corsage look amazing, you can wear the bracelet for years to come and always be reminded of your big night.